The university ranked No. 15 out of 4,706 eligible U.S. colleges and universities. Safe Campus has cited NJIT in its Top 25 list of universities across the country that are making a positive difference in campus safety. The university ranked No. 15 out of 4,706 eligible U.S. colleges and universities, thanks to a significant reduction in campus crime stemming from a series of initiatives employed by the Department of Public Safety. From proactive positioning of officers and increased visibility and presence, to regular security assessments of campus and community buildings, to ongoing education of officers and the entire NJIT community, the department’s operations and programs have resulted in nine-year lows in many Uniform Crime Reporting categories. Also contributing to this noteworthy statistic are a new certified 9-1-1 public safety system, the adoption of body-worn cameras for every NJIT officer and the use of crime-trend analysis. 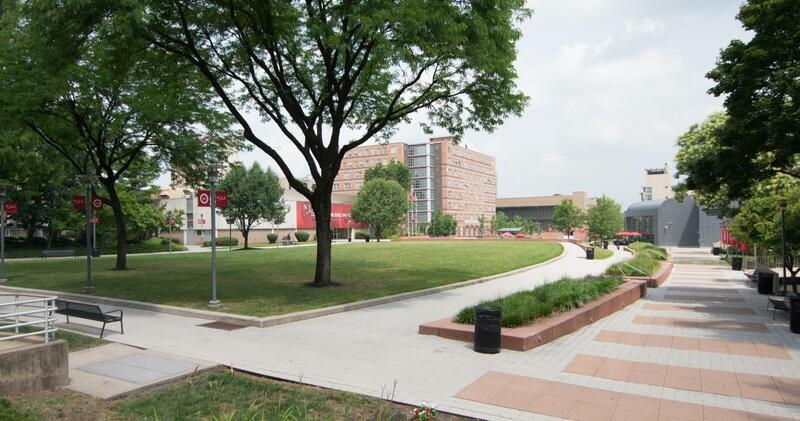 "NJIT has made concerted efforts to improve campus safety by using data to smartly allocate public safety resources, putting officers where they need to be to prevent crime before it happens," said Linda Shaw, director of Safe Campus, a national organization dedicated to improving the safety of U.S. colleges and universities. The university was chosen for the elite group based on criteria that included the development and implementation of effective institutionwide policies and programs, and the achievement of quantifiable results in improving campus safety. NJIT joins Fordham University, Miami University, University of North Carolina at Charlotte and others in being recognized for its campus-safety measures. "The NJIT Public Safety Department is committed to the safety and well-being of our campus community. Having the effort recognized by others is a testament to the hard work, dedication and determination of this terrific group,” added Andrew P. Christ, vice president of real estate development and capital operations. “I am very proud of this accomplishment and congratulate every individual involved."